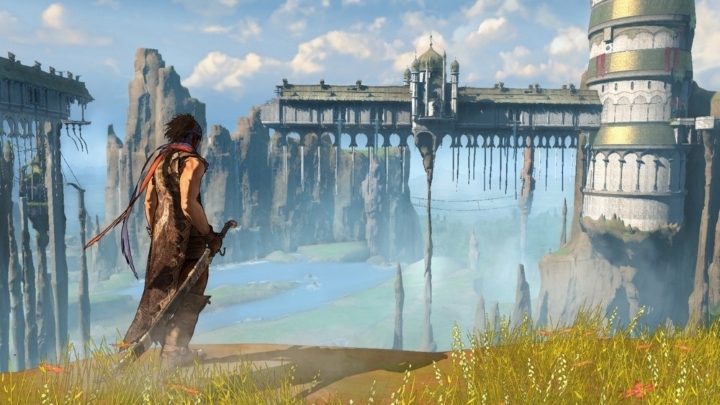 This Prince of Persia reboot sure was pretty, and offered great gameplay too. With this reboot of the original Prince of Persia game, Ubisoft delivered an experience that was different from the original Sands of Time trilogy. Also, the game had one of the best characters to date in princess Elika. She would not only help the prince get across wide chasms by aiding him in jumps, but would also grab him to prevent him from falling to his death while also supporting the prince in combat against the game’s four bosses. The game’s open-world design let players tackle each of its four areas in any order, and freeing them from corruption to see them become bright and pretty again was an awe inspiring experience. As a matter of fact this Prince of Persia game looked like a watercolour painting at times, although it felt more like an experience than a video game at times too, and Ubisoft has been criticized due to the game’s hand-holding and lack of interaction – combat relied more on rhythmic moves instead of the typical button-mashing of the series. But still, there is no doubt this game is one of the highlights of the Prince of Persia series.